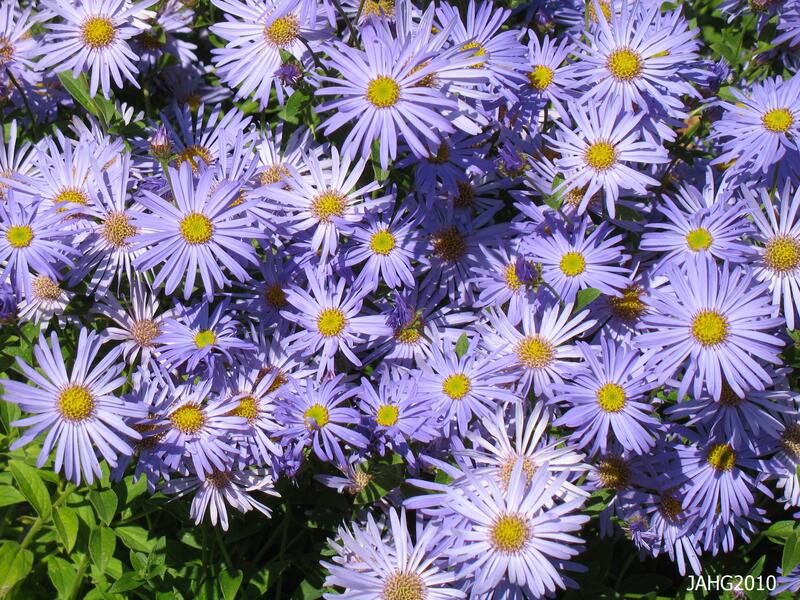 We Should Be Grateful for Frikarts Aster. So we are finally starting to have cooler nights. The last week was more rain than sun. 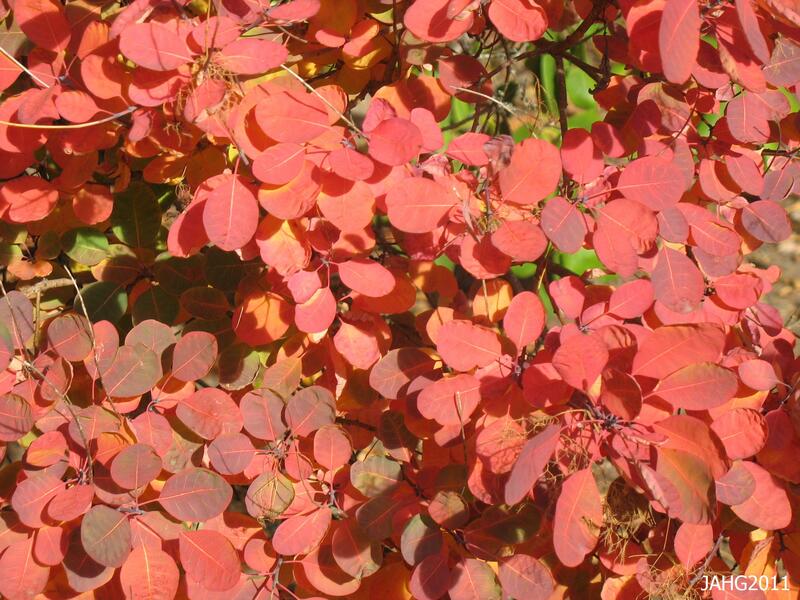 Some trees are starting to color up and the sour tang of decay is beginning to creep into the air. 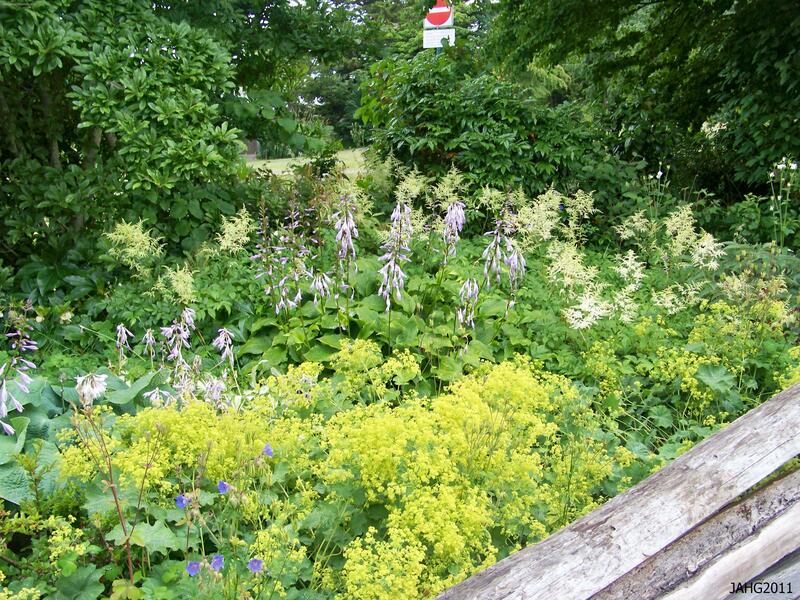 There are a few plants which are in their glory now this late in flowering year. 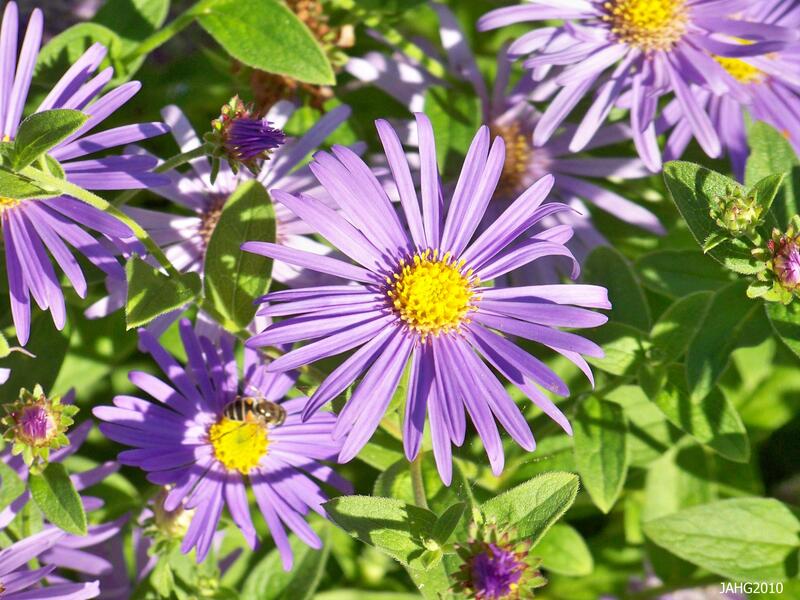 One group which stands out are Asters, their lavender blues are seen along roadsides and in gardens everywhere. Aster x frikartii ‘Monch’ (Monch Aster or Frikart’s Aster)is arguably the best of this mighty group of plants. Aster x frikartii 'Monch' combines the best of its parents to create a wonderful plant. 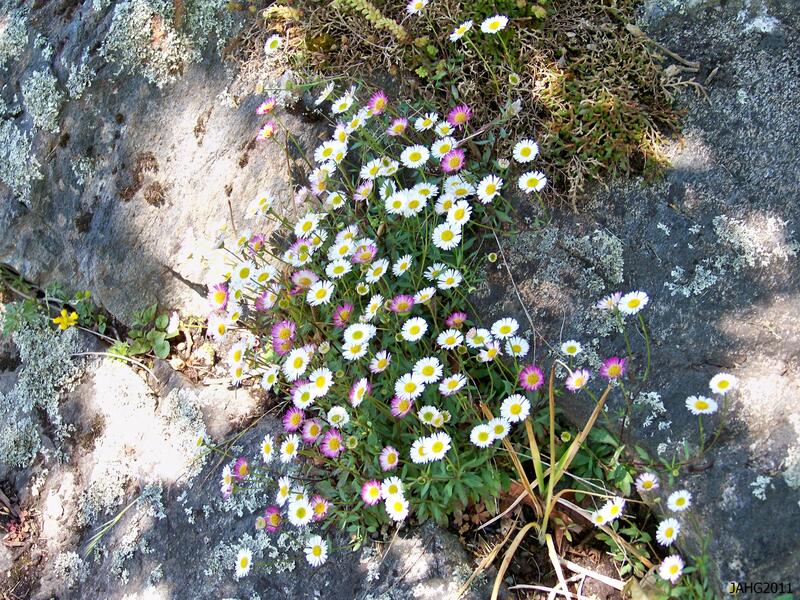 Frikart’s Aster was a planned meeting of 2 species to produces a plant that combined the best of the parents. We do not know exactly why these plants were selected by Carl Ludwig Frikart (1879-1964) but we are grateful for the outcome. 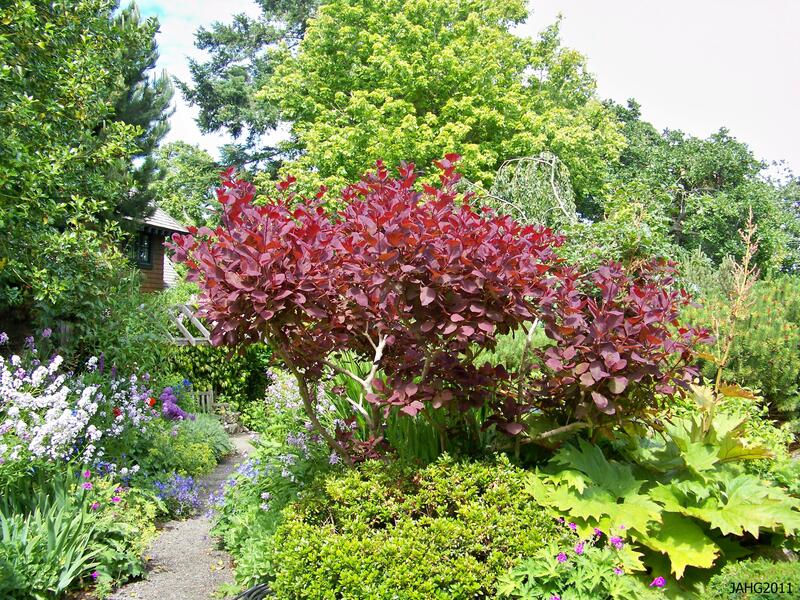 Little is known about Frikart other than he ran a nursery in Stafa, Switzerland and is said to have had a large rock garden which was built in the 1930s. 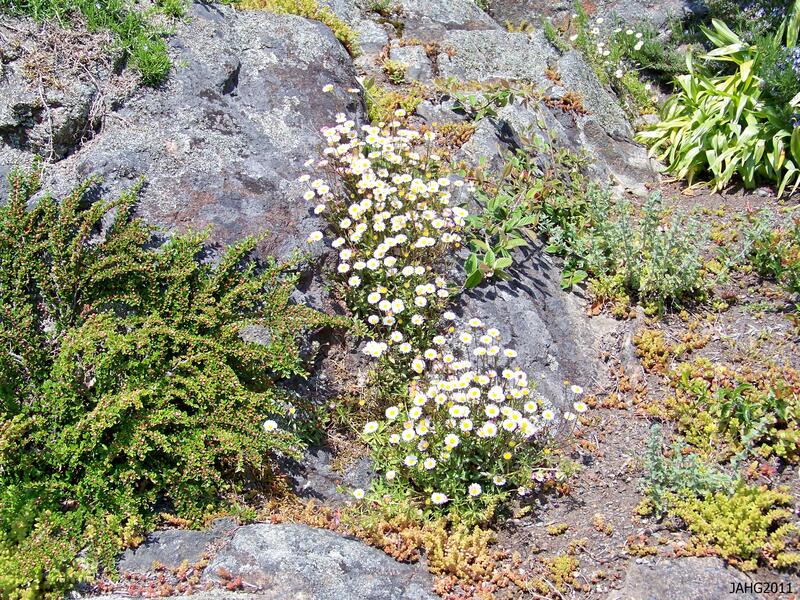 This clump of long lived Aster Frikartii 'Monch' is found in Playfair Park. 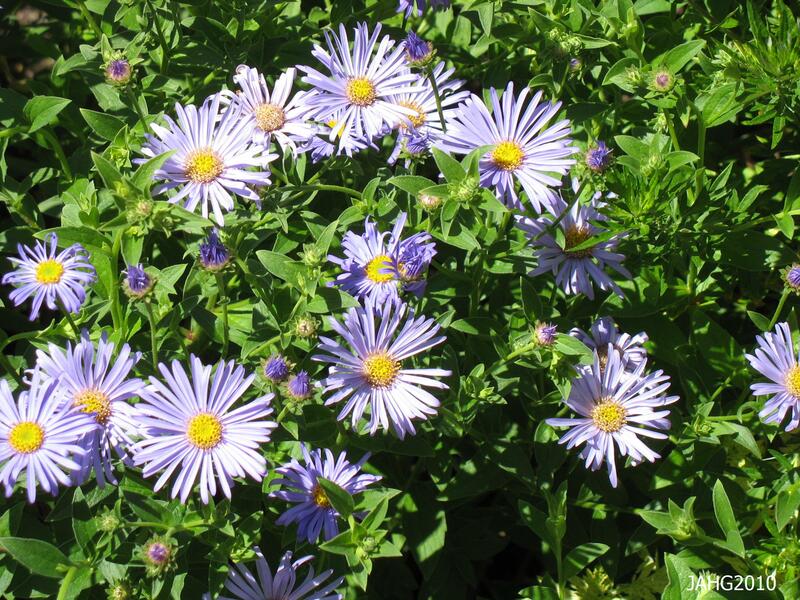 The two Asters Frikart decided to combine were Aster amellus and thompsonii. 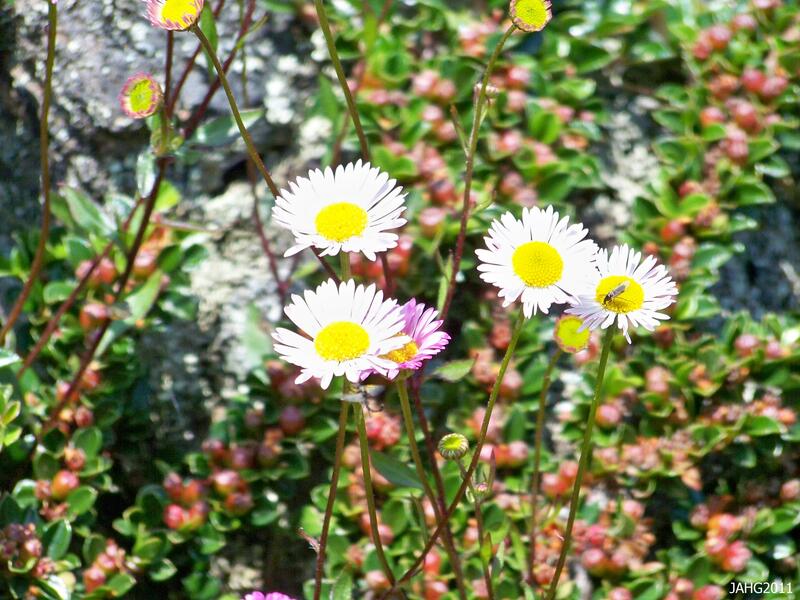 Aster amellus is called Michealmas Daisy or Starwort in Europe where in comes from. It grows from France east through Italy into Czechoslovakia. 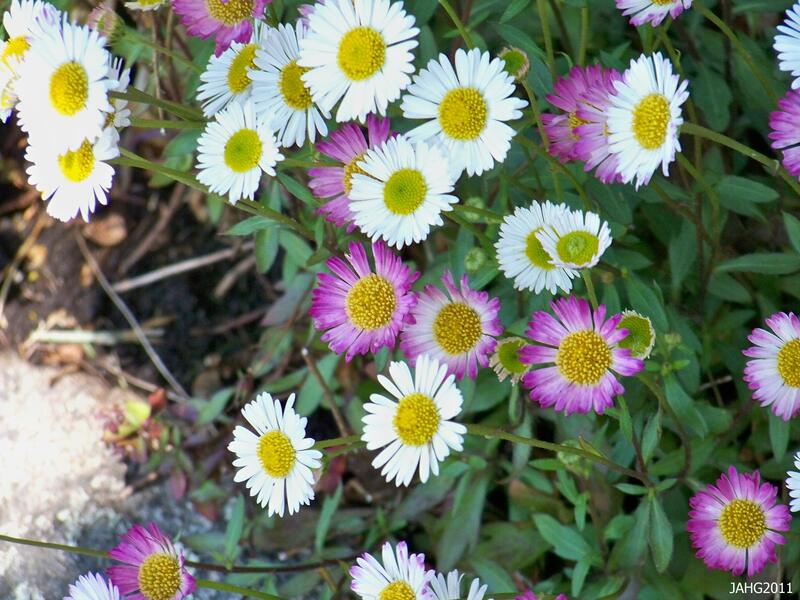 It has more attractive leaves than most other Aster species and is more tolerant of dry conditions than most others. 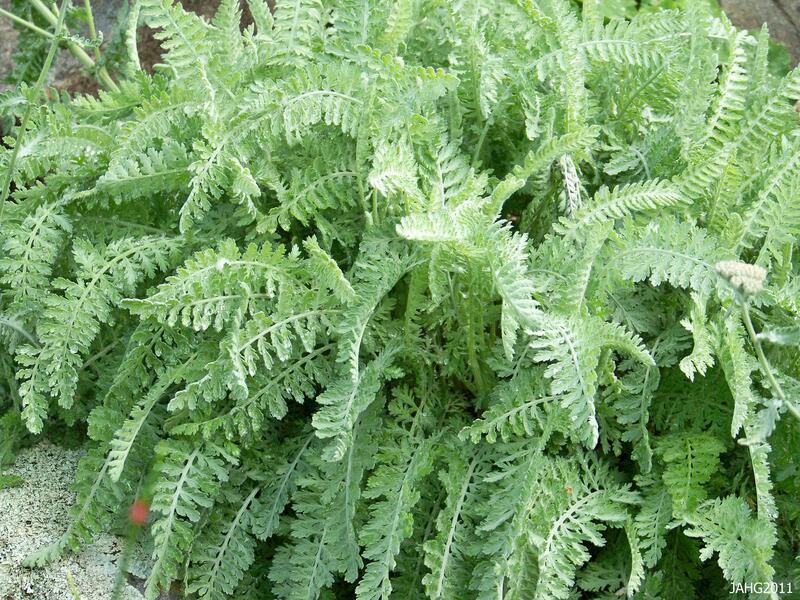 It also less effected by most of the common disease of Asters such as leaf spot and mildews. 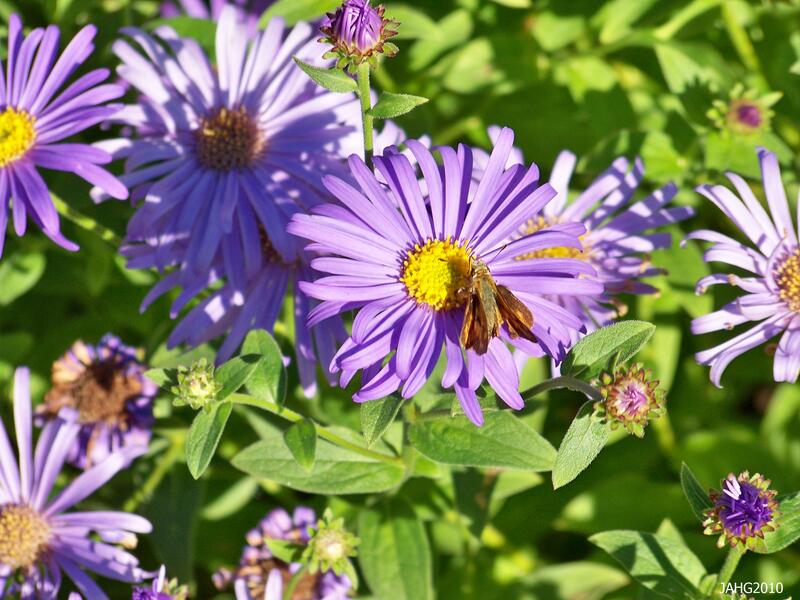 The other Aster selected was Aster thompsonii which comes from the Himalayas and is most commonly seen here as the form ‘Nana’ It has larger lavender blue flowers and wiry dark stems. I have grown both species and must say that they both are neat attractive plants with less pests or disease than other better known species. The single flowers of Aster Frikartii 'Monch' make beautiful subjects for use in boquets. Carl Ludwig Frikart began crossing amellus and thompsonii and named his first successful crosses after the famous mountains in his native Switzerland. 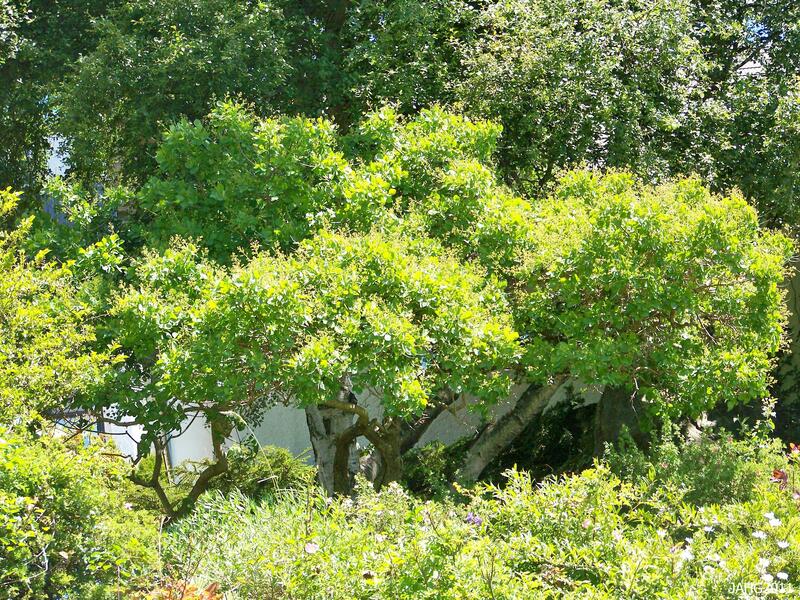 Three were named in 1918: Eiger, Jung Frau and Monch, of these ‘Monch’ became the most famous and planted throughout the world. He continued making crosses and later released ‘Wunder von Stafa’ (‘Wonder of Stafa’) named after the town were he lived, it is still grown and is available especially in Europe. Later Alan Bloom of Bressingham Nursery would add the cross ‘King George’ to the list. 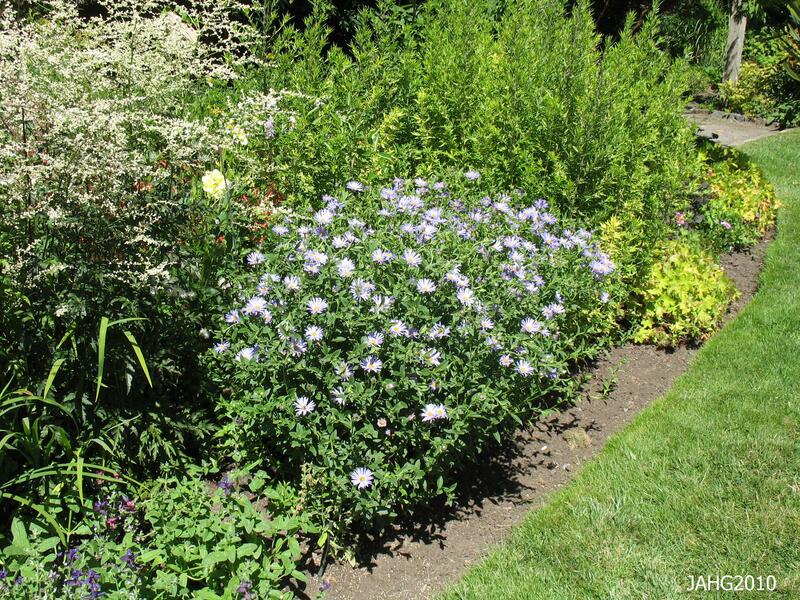 'Monch' Aster fits well in this mixed perennial and shrub planting at Government House. The simplicity, large size and purity of color of Monch Aster flowers is one of most pleasing aspects of the plant. Monch Aster are easy to grow, they like full sun, well drain soil with some nutrients and less than average water throughout the year. 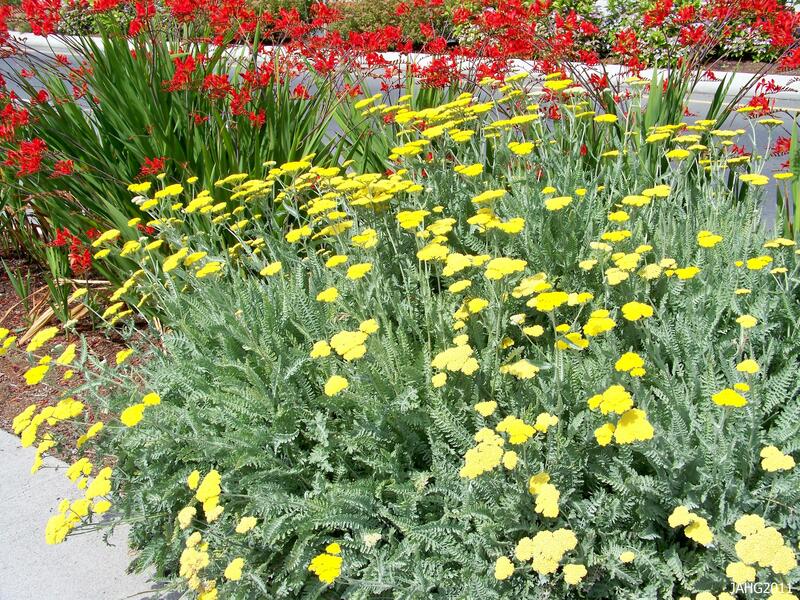 They are fairly compact especially in full sun, growing 60-90cm(2-3ft) tall and with about 50cm(1.5ft). If they are tending to flop stake them up, I have not really seen this here unless the plants are in to much shade. 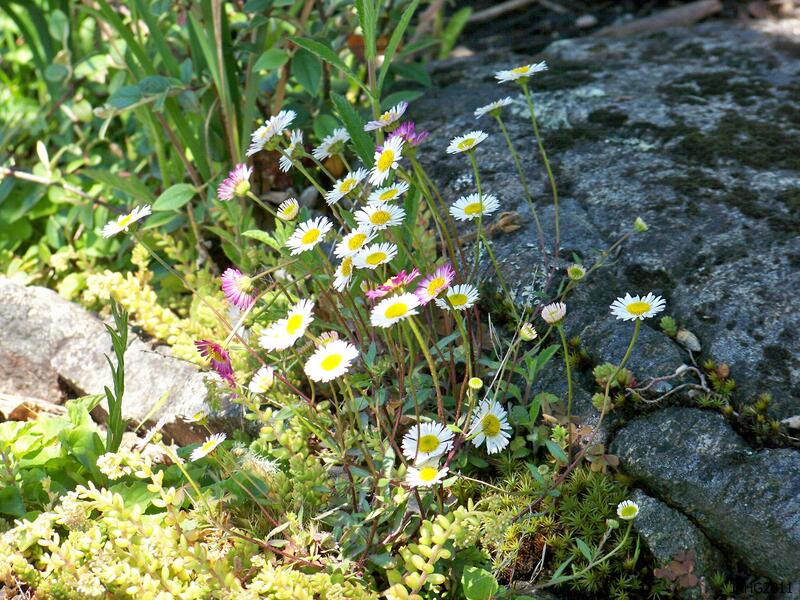 They are hardy to zone 6 or -15c(5f). 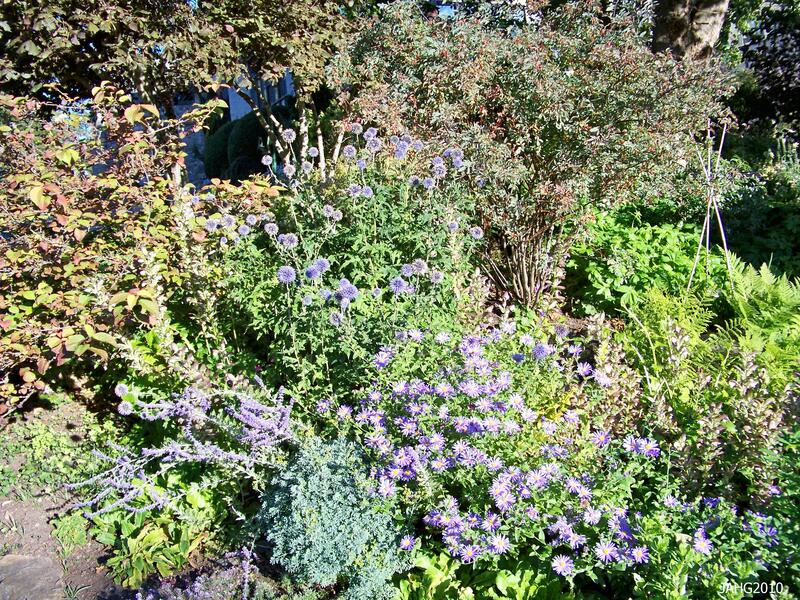 The attractive foliage that Aster x frikartii `Monch`is an added benefit. 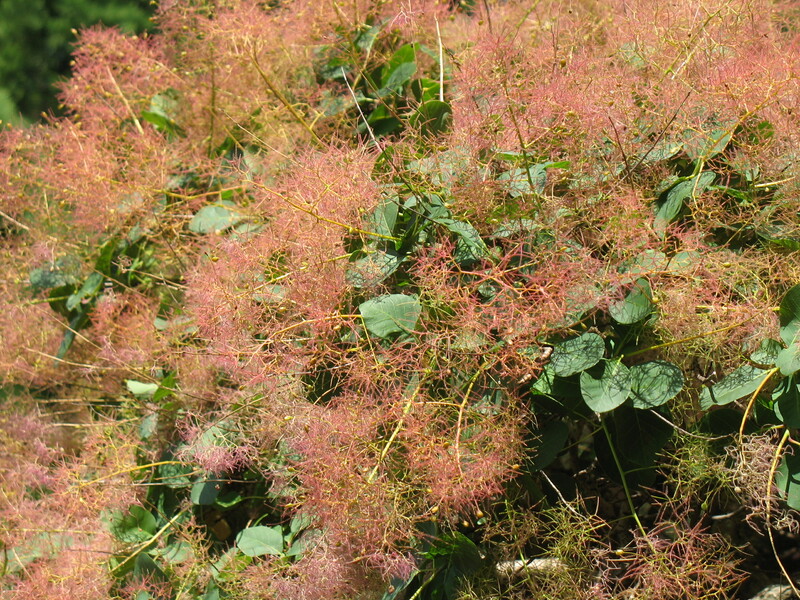 Probably the best reason to use this plant is its extremely long season of bloom which lasts from late July into October. 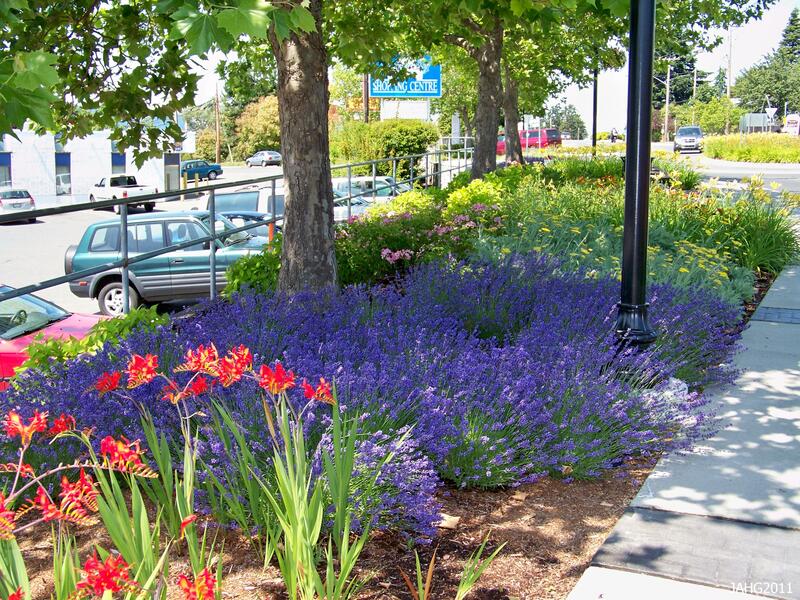 Here you will see it in traffic medians in Saanich because its a low maintenance plant which gives color for several months. 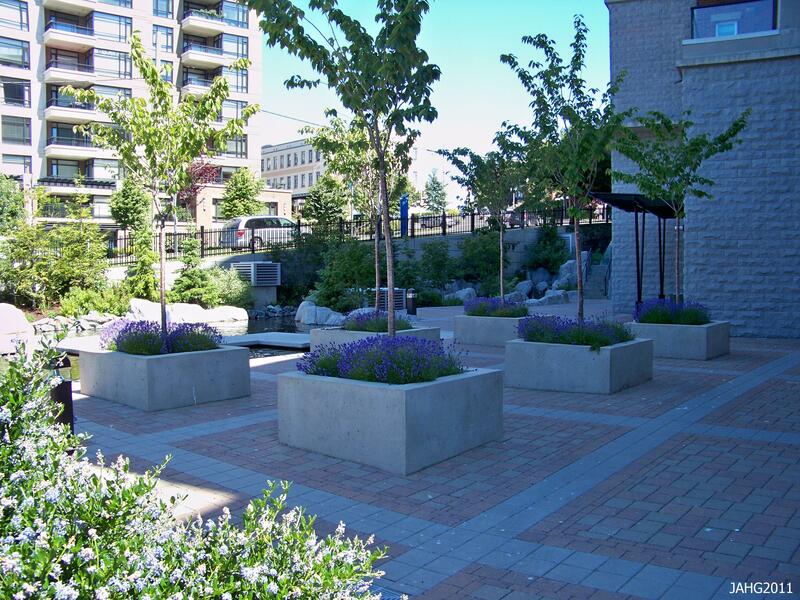 Frikart`s Aster is very versatile, it can be used in many places. 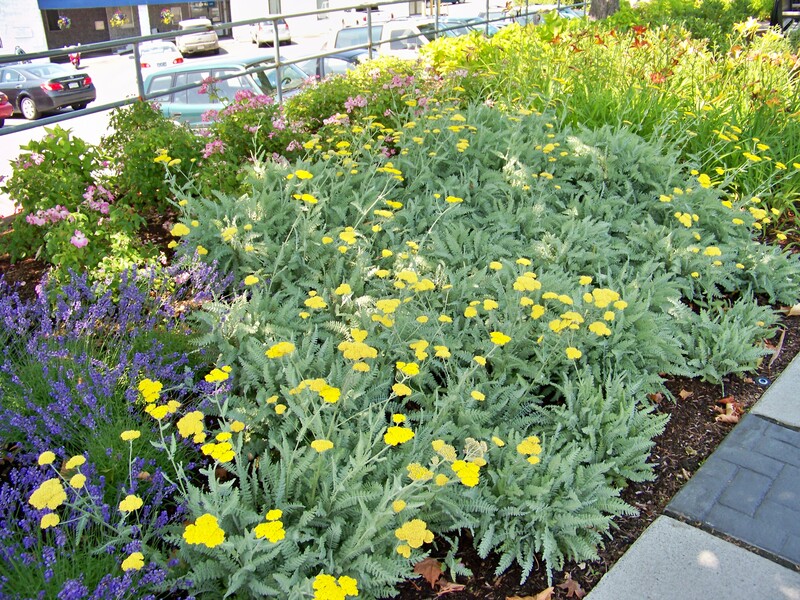 It is seen in sunny perennial and shrub borders, as seasonal color, in containers, mass planted, in dry borders or hard to water areas and as an accent in gardens. 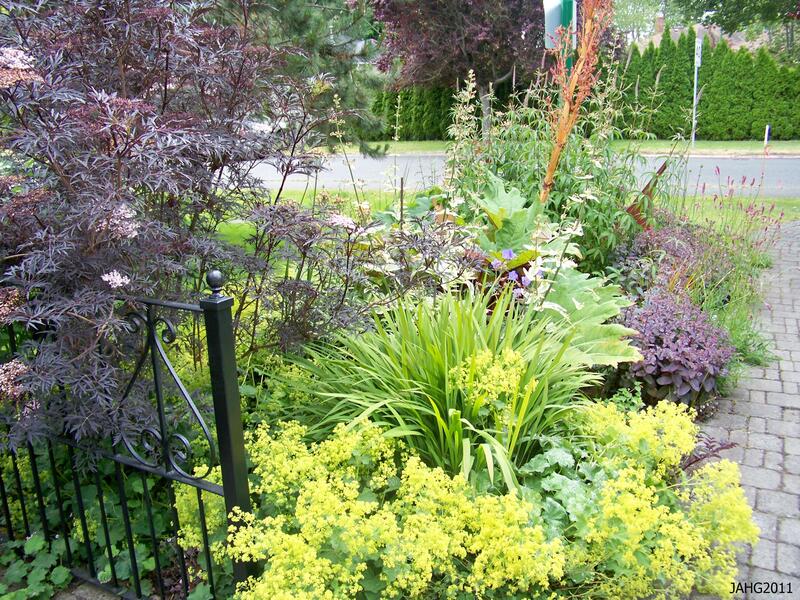 When I was small we would go for walks with our mother in the neighborhood and stop and look at the gardens, some were interesting others where more playful and some just a plain messy. 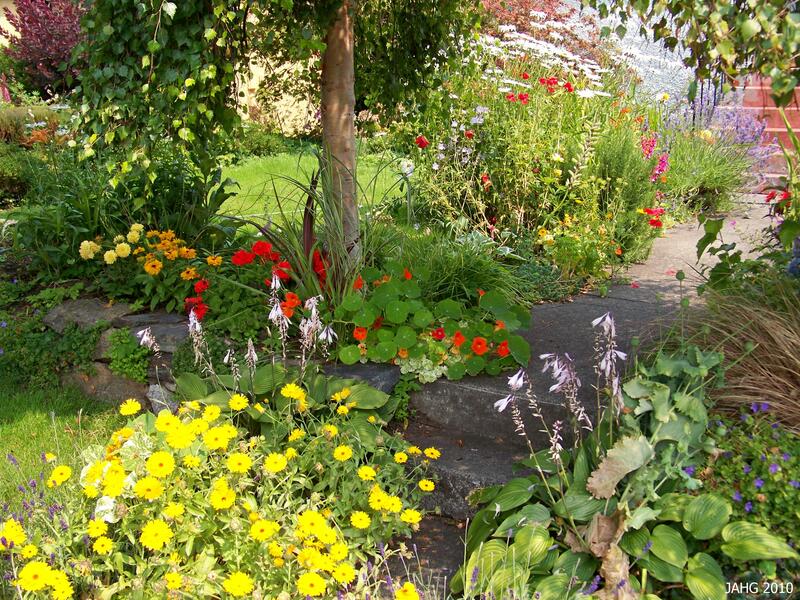 You could tell the ones who liked kids by the plants they often chose, fun ones like squashes, scarlet runner beans, and bright flowers like Cosmos, Marigolds and who could not resist Nasturtiums! Nasturtiums(Tropaeolum majus) are a fond memory of many of us who had them in our garden when we where young. 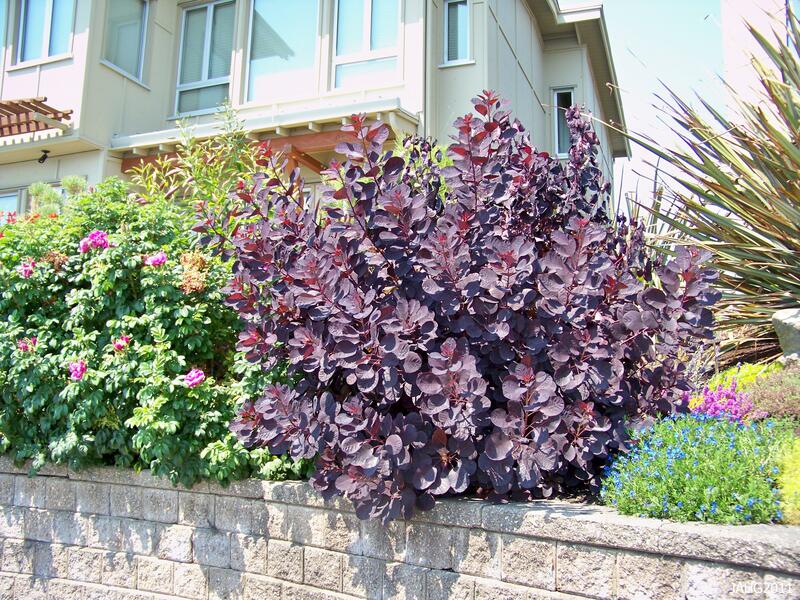 The bright array of colors found in Tropaeolum majus always appeals to children of any age. Tropaeolum majus orginally is from South America, growing in an area from Bolivia and Columbia and is said to be found in areas such as central Chile as well. Nasturtiums were first brought to Europe by Spanish around 1500, it is likely seeds where carried back. 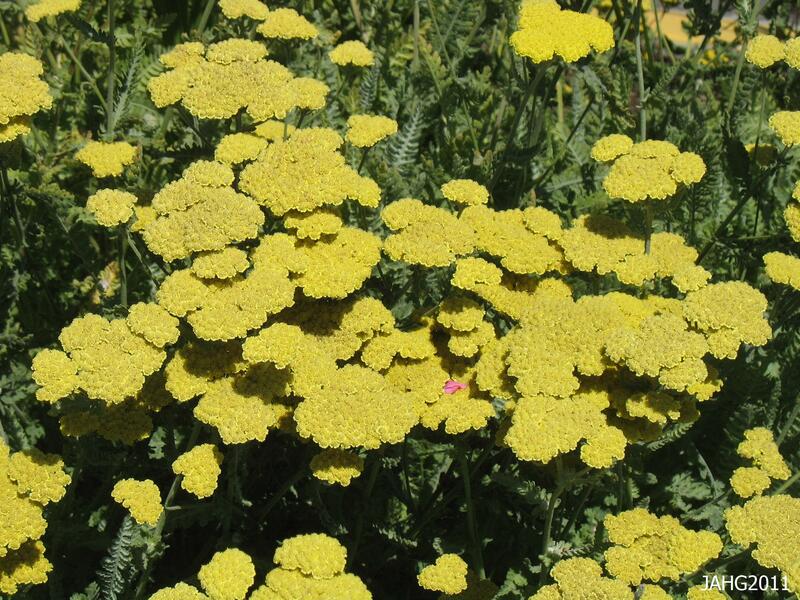 In South America the plant was used for medicinal purposes such as treating coughs, colds, flu by creating at tea. 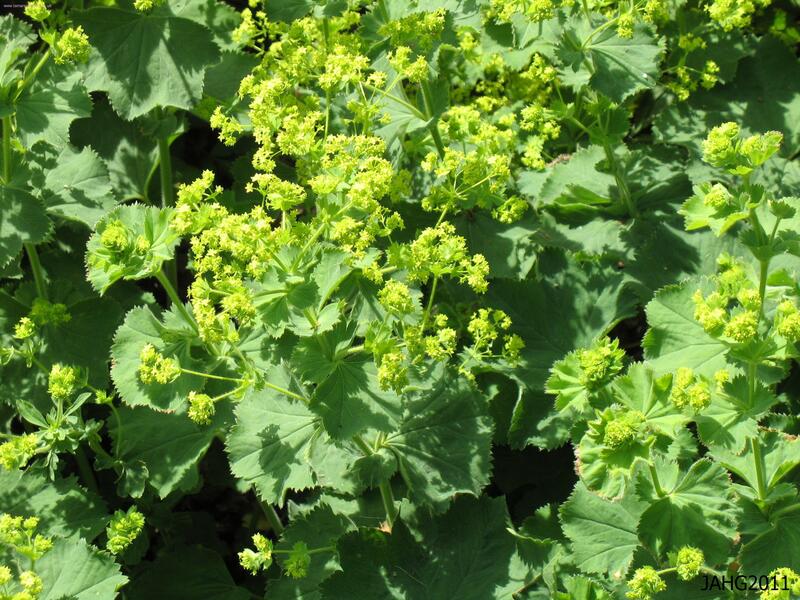 Topically it was used in poultice for for cuts and burns. Nasturtiums are high in vitamin c and have natural antiboitics in them. 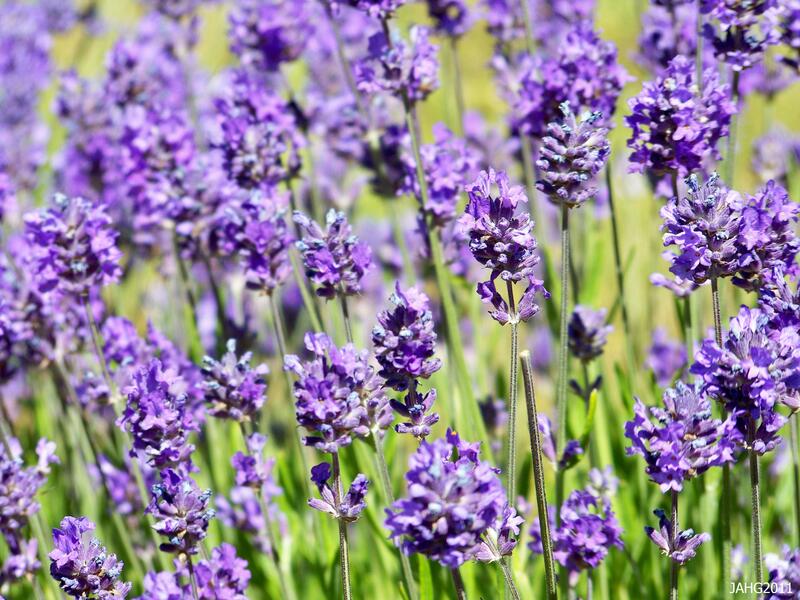 It was in Europe that the plant was first used for culinary purposes. 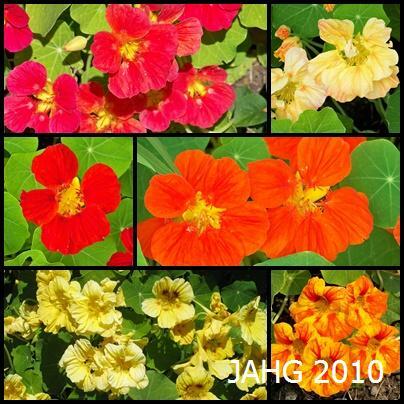 Here the trailing variety of Nasturtium is used as a simple but charming ground cover that is a riot of color during summer and autumn. 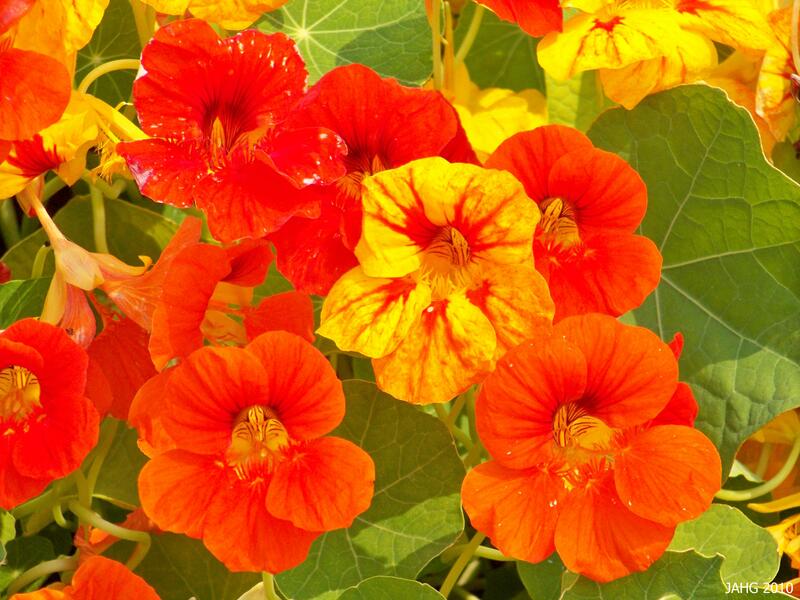 As a culinary plant Nasturtiums have a lot to offer: the leaves, flowers, stems and buds can all be used and impart a spicy sweet flavor reminiscent of Garden Cress (Lepidium savaticum) or Water Cress(Tropaeolum officinale). 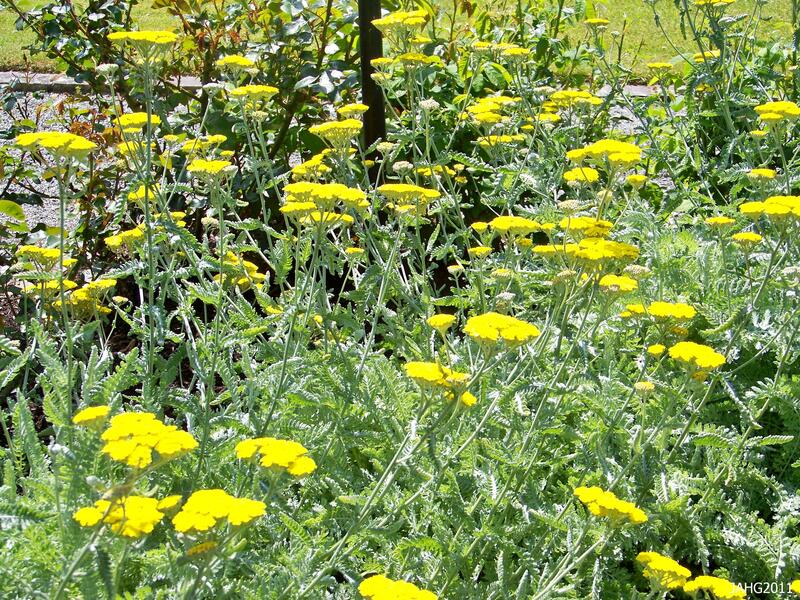 The flowers and leaves are used in many ways from salads to sandwiches, in dressings and spreads. The flower buds are pickled and used as a substitute for capers. I like to use the stems as they are especially spicy and add them into salads, my dad who loved extra spicy things was surprised with the intensity of heat in them. 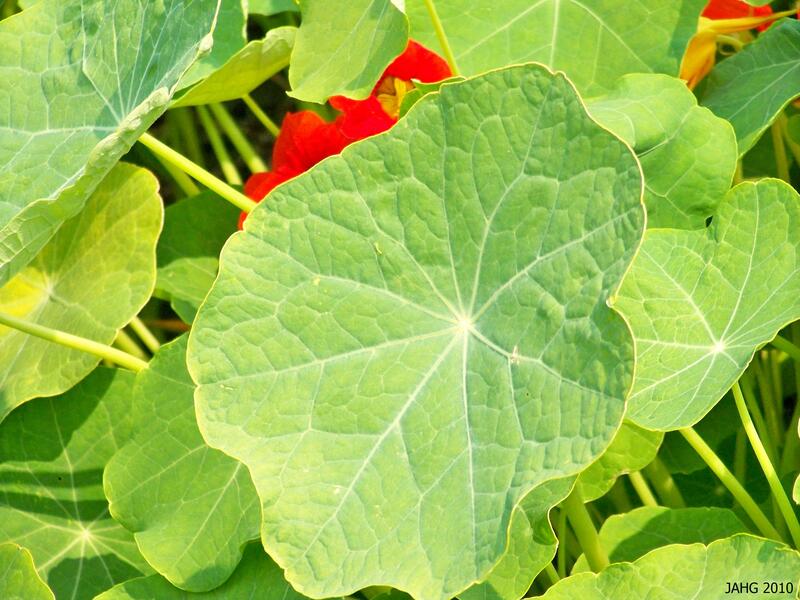 Nasturtium leaves are unusual as the stem is attached to the very middle of the leaf giving it a curious round shape which is part of this plants charm. The unusual shape of the leaves and flowers lead Linnaeus to choose a an interesting botanical Latin name for Tropaeolum majus. ‘Trope’ is from the Greek tropaion or trophy which refers to how the round shields(leaves) and helmets(flowers) where hung on a pillar which was said to be a sign of victory on a battlefield. The common name Nasturium comes from the latin ‘nastos’ (nose) and ‘turtum’ (torment) and this refers to the spicy taste of the plant. Majus just means big which refers to the size of the leaves. The stained glass coloring of the Nasturtium flowers and the curious rounded leaves have inspired for many famous artists and writers. Nasturtiums have long been known but during the Victorian era, into the early 20th century seemed most charmed by these plants. From Monet, William Morris, Moorcroft(pottery) to Tiffany’s famous glass, the plants where used everywhere as a charming and attractive subject. Nasturtiums of course are a famous subject for botanical prints. Who does not love a bouquet of the fragrant brightly colored Nasturtiums on a table or windowsill to cheer one up. 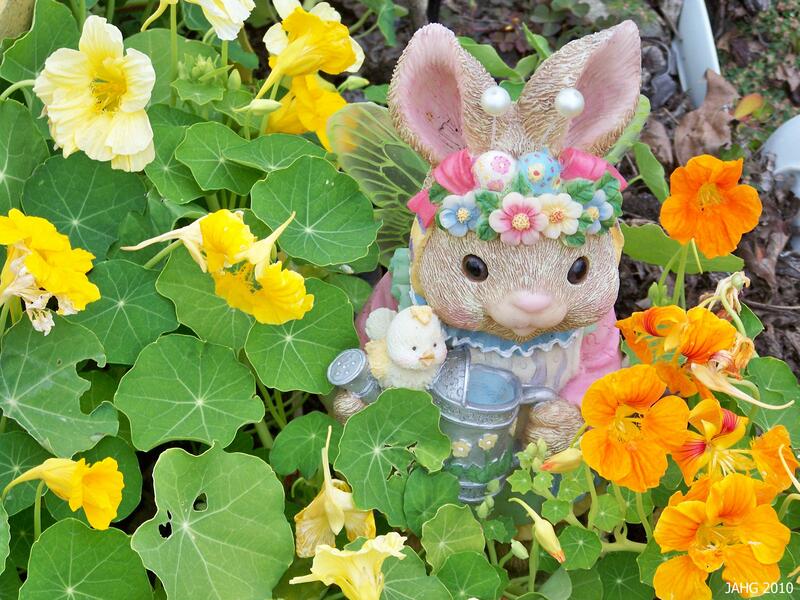 This bunny hides in the Nasturtiums in the Childrens Garden at Glendale Gardens. 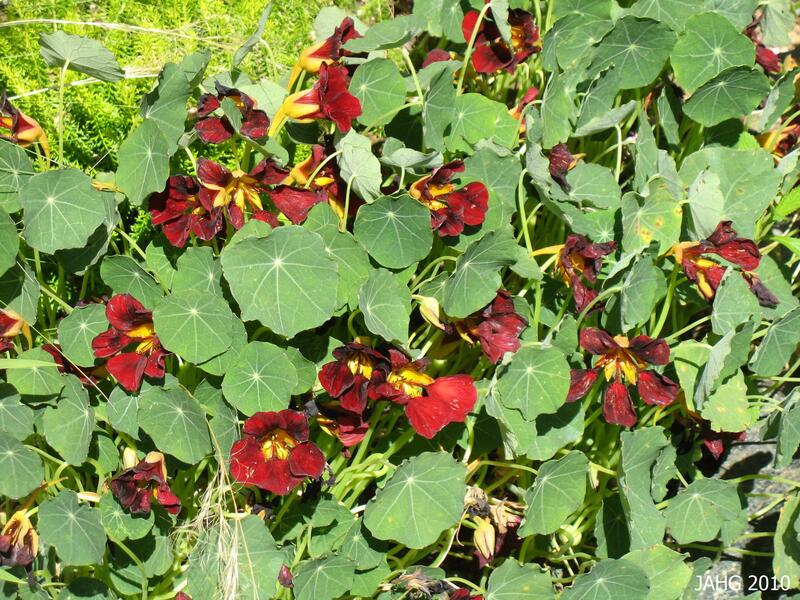 Tropaeolum majus is an easy plant to grow for the new or junior gardener. 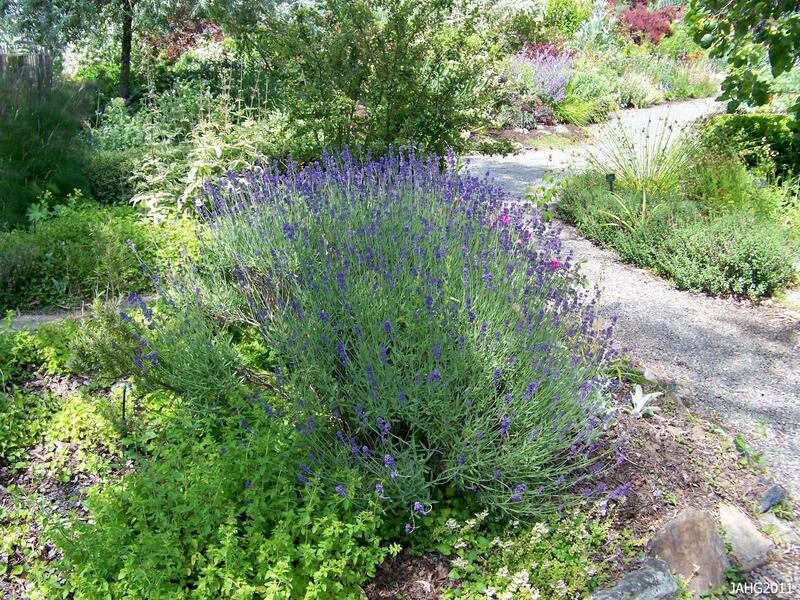 The seeds are big and easily handled and once planted germinate and grow quickly. 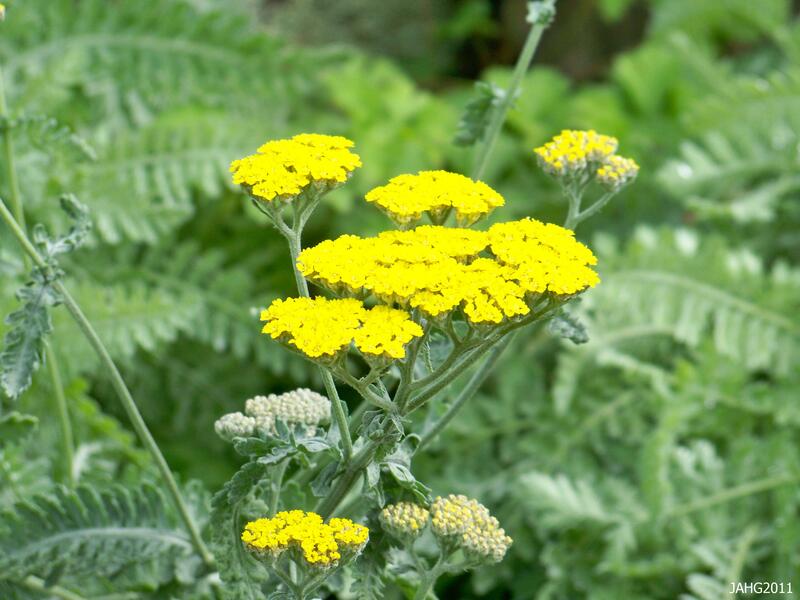 They are not fussy and like sandy light, poorer soils, but will do equally well in richer soils although it will produce more leaves and less flowers. 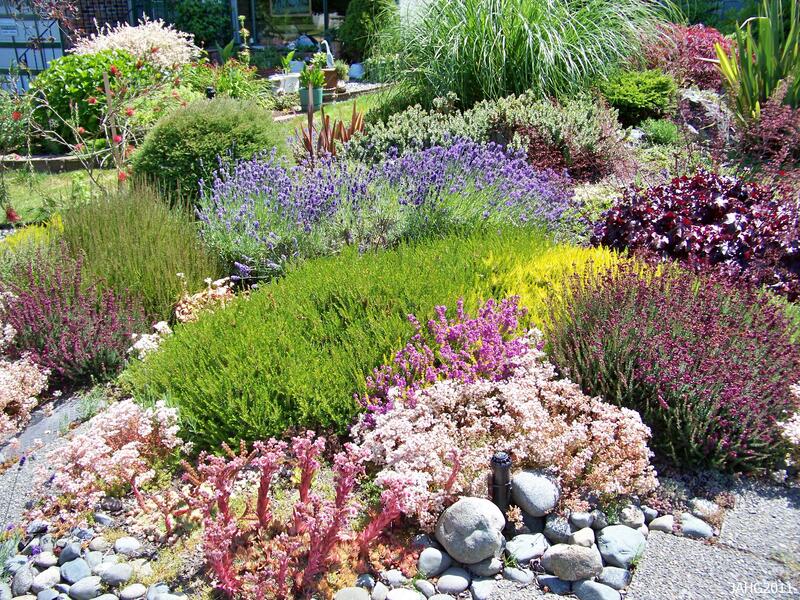 Full sun is most important to get the best showing of flowers unless you are in a very hot climate where a little shade in the afternoon will be appreciated. 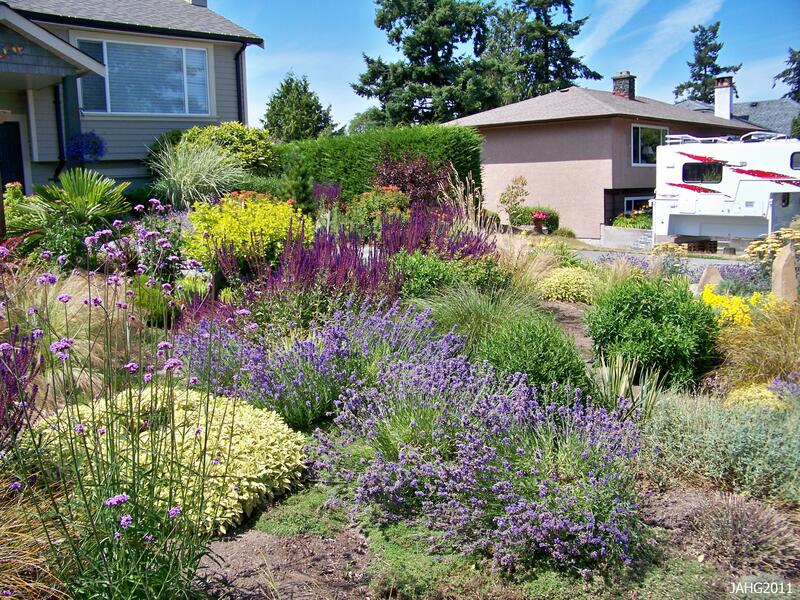 although they are somewhat drought tolerant regular watering will insure your plants continue to bloom for a long time. dead-heading the spent blossoms will help the plant to continue to bloom for months. Nasturtiums are considered to be hardy annuals and can tolerate a light frost, a hard one will kill them outright. The Nasturtiums here are a cheery welcome to this garden. 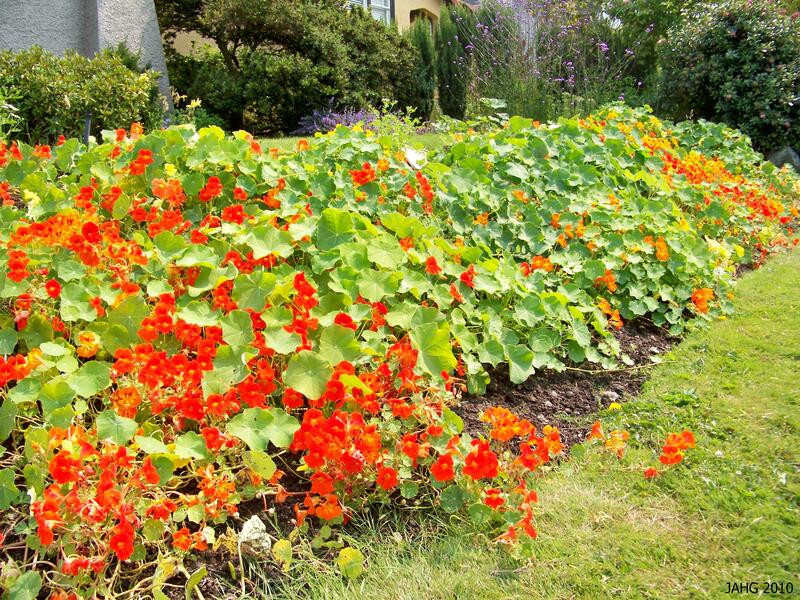 There are 2 main forms of Nasturtiums, the compact(or dwarf) and the trailing. 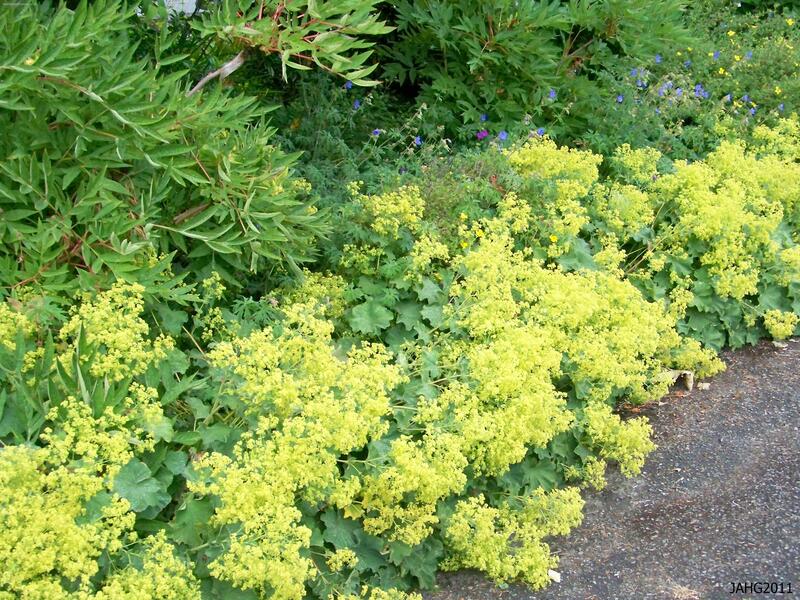 The dwarf are at the most 45cm(18in) wide and tall with the trailing form being able to cover a 1m(3ft) space per plant. 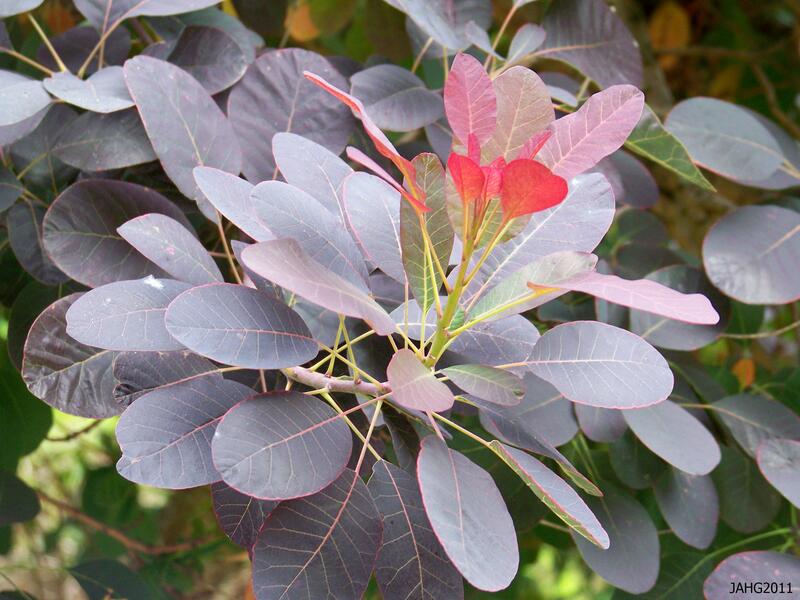 The beguiling flowers come in a vast tapestry of single-colors, bi-colors and blends ranging from the blackish-red ‘Mahogany’ to a pale buttery yellow and all ranges from red through scarlet, orange and yellows. 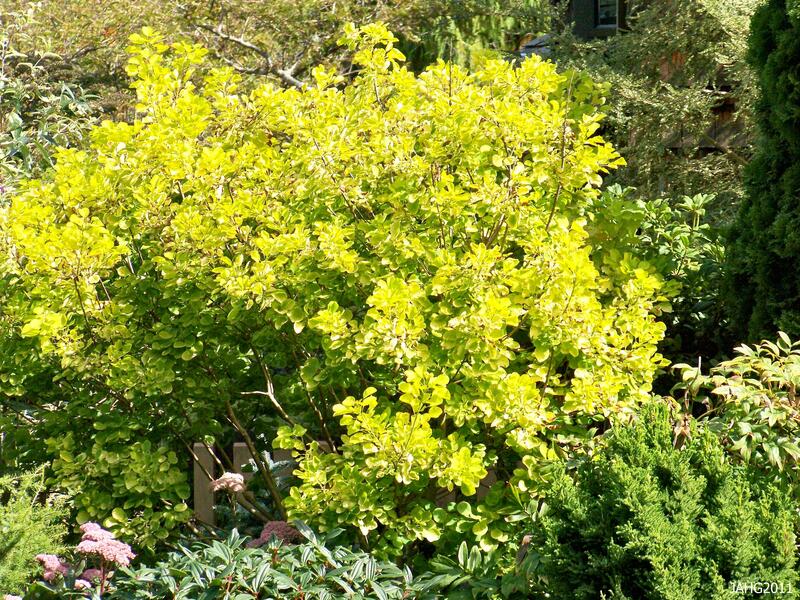 Many named color varieties, singles, doubles and variegated(‘Alaska’) and dark leaved(‘Empress of India’) forms can be found in seed strains and are cheap to buy. Seed is easily saved for next year and often will reseed and grow in the same spot for many years. Nasturtium 'Mahogany' has the darkest flowers that i have seen here in Victoria. 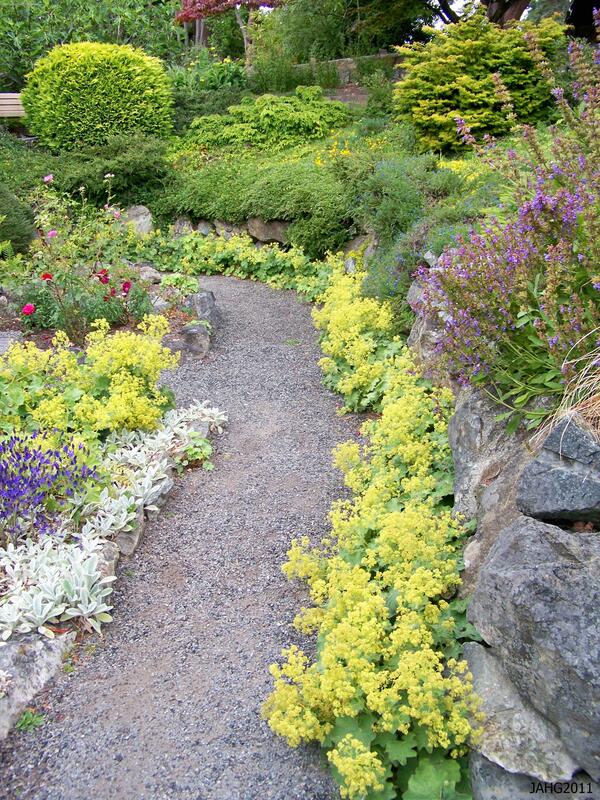 Tropaeolum majus can be used in the garden in so many ways: edging, colorful filler for early bulbs and bloomers, childrens’ first garden, ground-cover, edible garden, fragrant garden, self seeding garden, old fashioned gardens, window boxes and containers, formal and informal settings and as artists subjects and fairy gardens. Will you be following on this path?